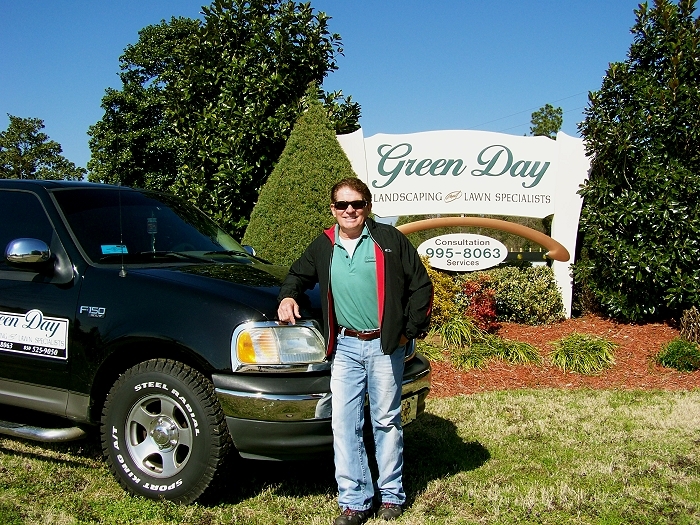 Green Day Landscaping & Lawn Care Specialists is the name to know in the Pace, Milton, Pensacola, Gulf Breeze and Navarre Florida area for professional services and superior client care. Custom plans for all lawn and landscape needs. 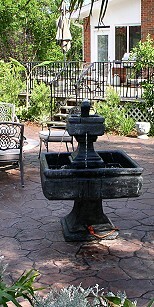 We specialize in creative and innovative yard and garden designs. Green Day, Inc. is a full service landscape company that serves Escambia & Santa Rosa Florida counties & their surrounding areas. Out company has been locally owned & operated since 1999 in the Pace area. We specialize in landscape renovation projects, landscape additions and custom landscape design & installation. Our company is licensed and insured. We strive to deep your property looking great year-round. Green Day's grounds maintenance division provides professional services to residential & commercial properties in the Gulf Coast area with a close attention to detail. Our employees are courteous and professional and our vehicles & equipment are well maintained. Green Day continually interacts with our local community and the area green industry resources to deep updated on the latest techniques and regulations. Our ability to provide one-on-one relationships with our residential & commercial property owners allows us to respond quickly to landscaping issues & provide consistent quality control. 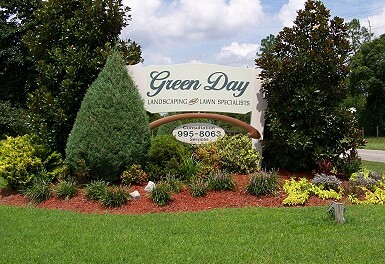 Green Day's owners are physically on every site to ensure each & every landscaping job is completed according to project specifications and details, so our customers are left with quality landscaping to enjoy for years. Dominique Dimello is an FSU graduate. Dominique has worked as a business owner in the green industry for over 20 years. 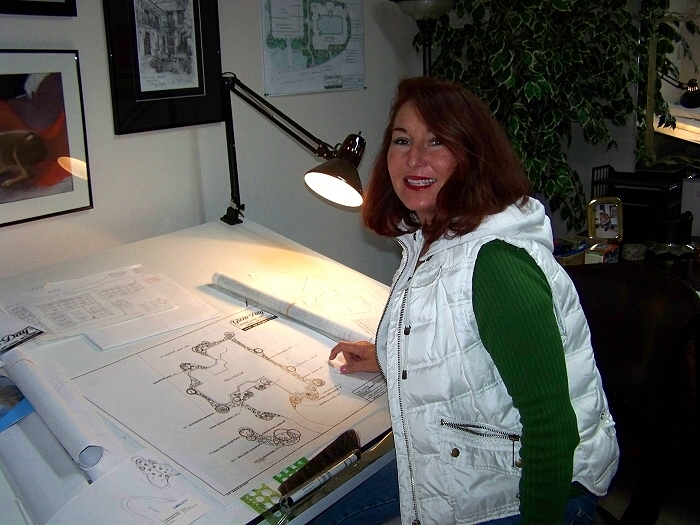 Lisa Summers has a landscape technology degree (2003). Lisa has 8 years design experience and is NCMA certified. Begin your service with a thorough evaluation of your lawn. It will be your first step to making a healthier, greener, weed free lawn. 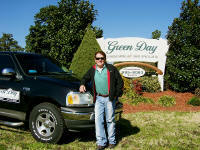 Green Day is licensed & insured, we provide professional quality work at a reasonable price. 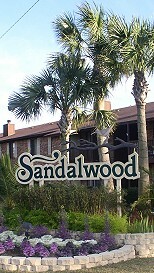 Please give us a call to discuss your landscape or lawn service needs at 850-525-9050.